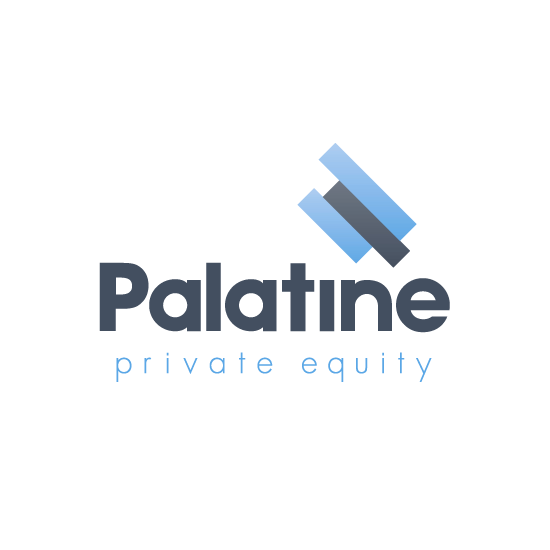 To position Palatine as the leading regional private equity firm in the UK lower mid-market and raise the profile of the investment team. Delivering robust communications that reaches high growth management teams, investors and the advisory community across the UK. Handling communications on new deal completions and portfolio exits ensuring maximum press coverage in the national, regional, trade and vertical sector media. Creating a narrative around the development of the firm and delivering seamless corporate communications to cover company milestones, fund developments and team changes. Creating winning award entries for some of the UK’s most credible ceremonies in the UK private equity industry. Using thought leadership to provide insights on the UK deals market and areas such as responsible investment. Design, build and development of a user friendly website that hosts engaging content for a range of audiences. Producing video content with key stakeholders including portfolio CEOs and strategic advisors to help articulate the firm’s brand story. Sharing content across multiple channels including online, print media and social media to have maximum impact with target audiences. UK wide exposure on the final closing of three Funds, totaling £470m over 10 years. 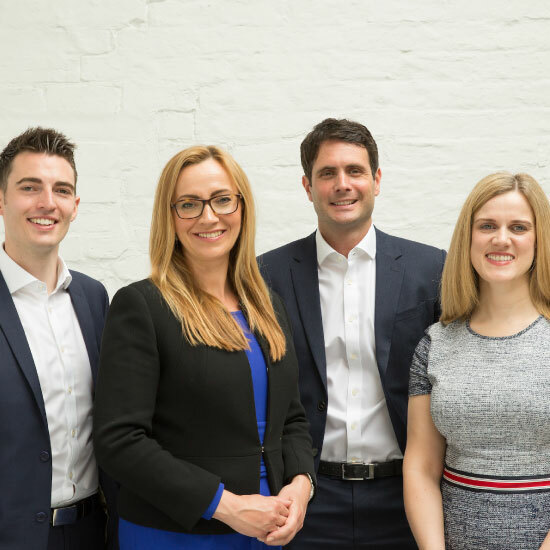 Palatine is the first private equity firm in the lower mid-market space to launch a £100m Impact Fund, which is committed to making a positive social and or/environmental impact as well as generating market leading returns. National exposure on 24 deal completions in sectors ranging from healthcare products to recruitment, and cyber security to hospitality. Six successful exits including Air Energi (3x return), Playnation (2.5x return), Hallmark Hotels (2x return) and XLN Telecom (4.5x return). Won a series of national, regional and trade awards including Responsible Investor of the Year at the Unquote British Private Equity Awards 2017 and Investor of the Year at the City A.M. Awards 2017. 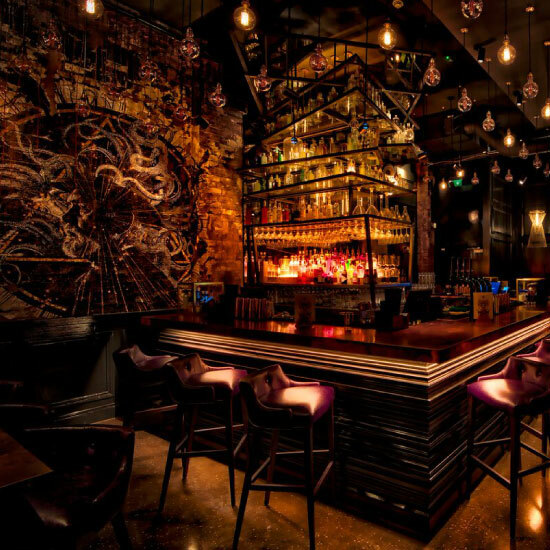 Participation in roundtable discussions and industry events to raise the profile of the investment team and position them as experts in their field. Over 1,800 followers on LinkedIn and 2,700 followers on Twitter.